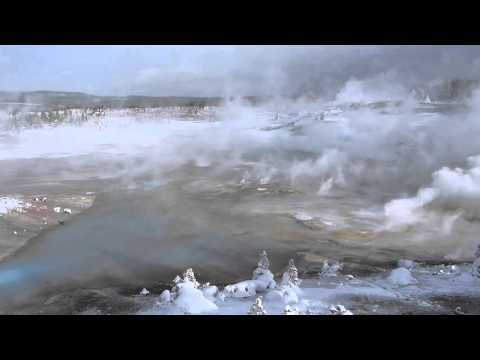 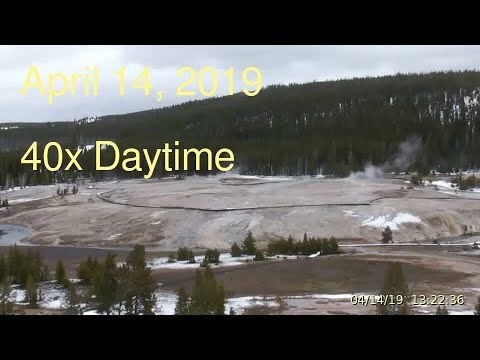 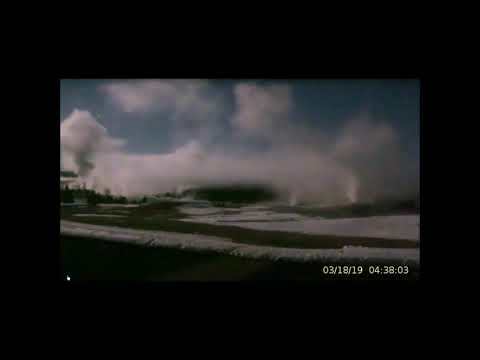 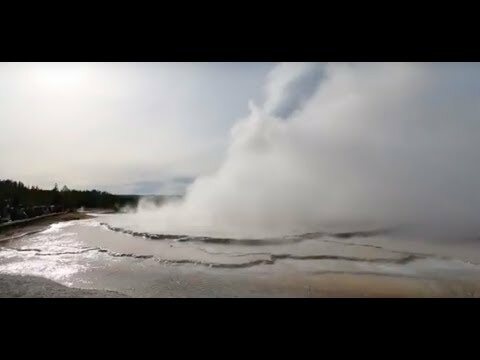 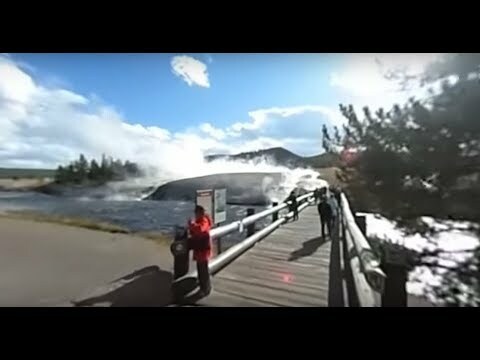 A Cold, Steamy Day at Midway Geyser Basin, Yellowstone -- 360 VR! 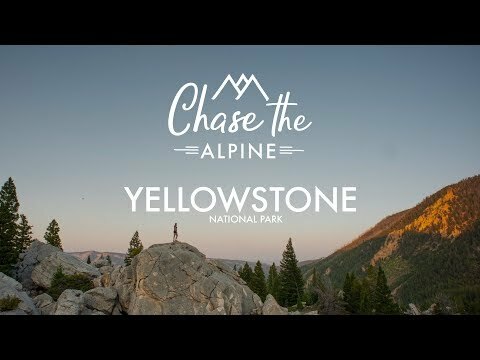 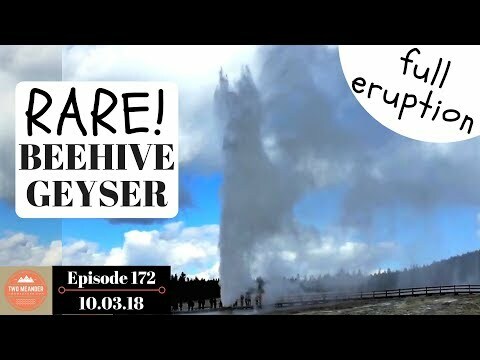 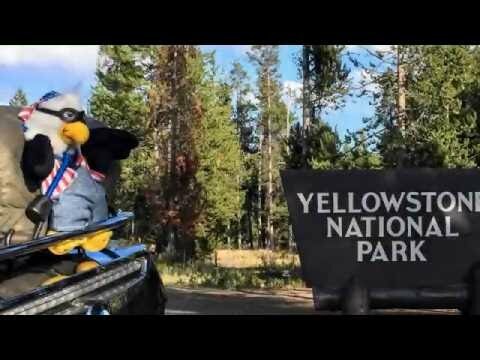 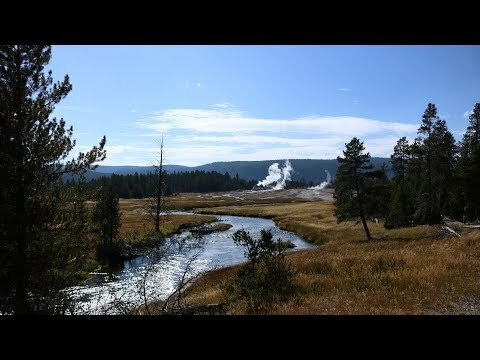 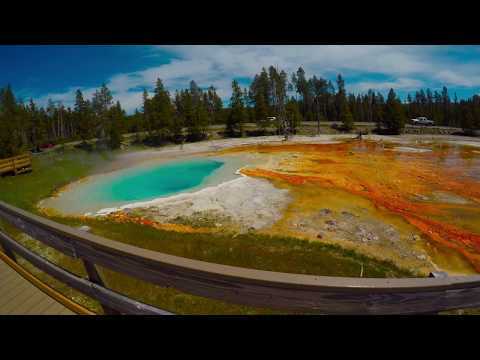 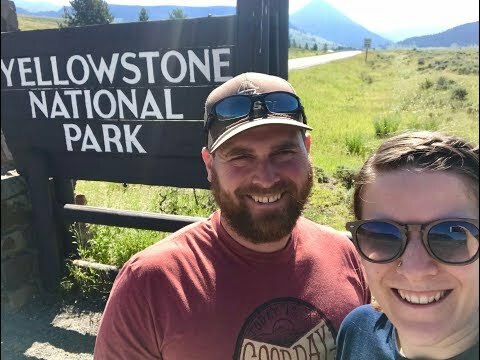 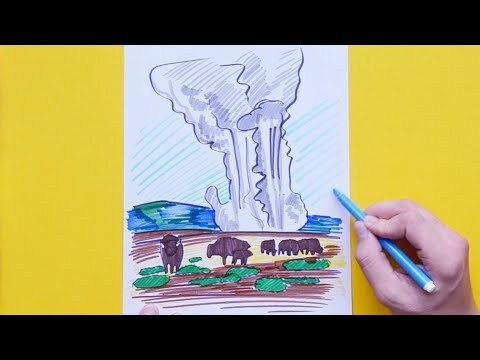 Yellowstone National Park, WY | Hiking up Bunsen Peak, plus Geysers, Hot Springs, and Bison! 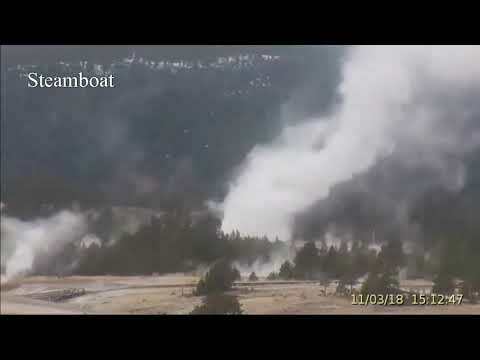 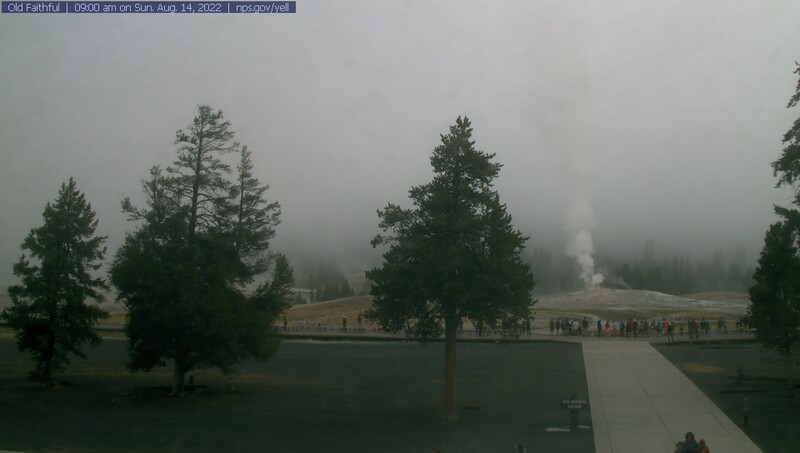 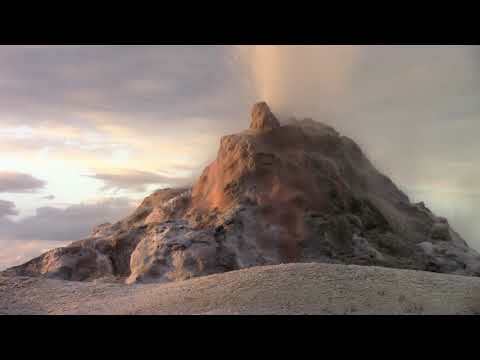 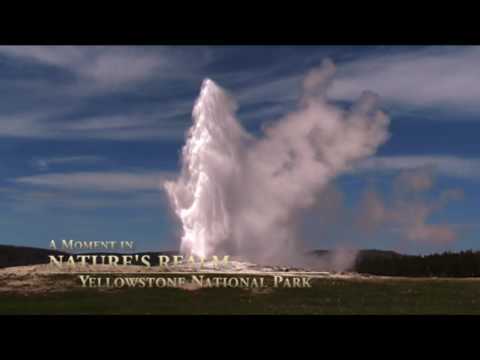 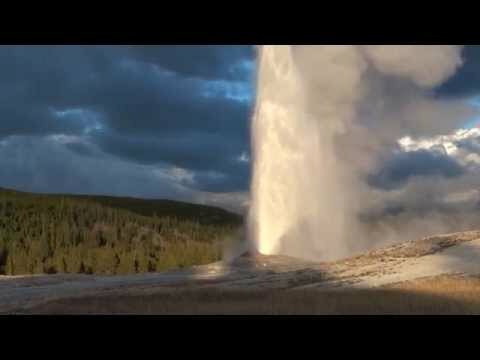 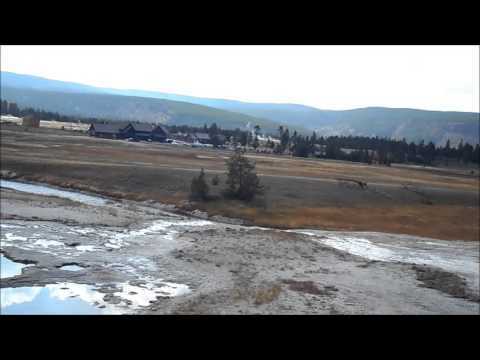 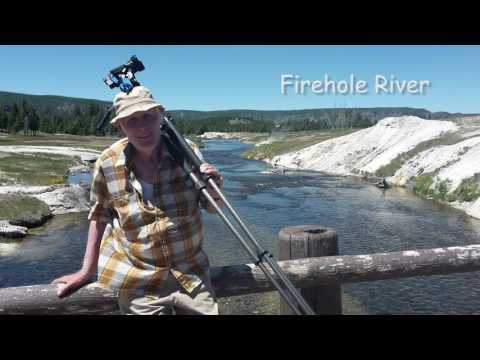 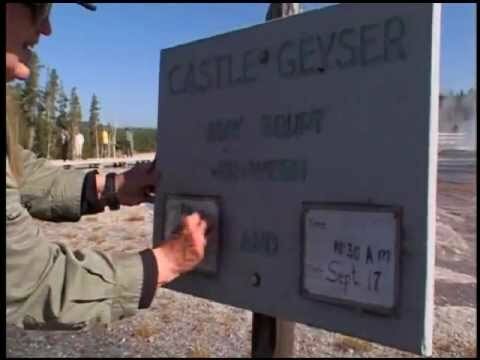 Big Geysers @Yellowstone & Thoughts On Light Source at Sundown.